My grandfather was a master at taking incomplete information and coming up with a story that would fit all the details. I don't really have that talent - I just muddle though and try to find the grand unifying theory of Chinese radios like this attempt or the follow up - both back in 2012. The thing is Baofeng isn't making this announcement... its a US distributor drumming up the hype. At no point have they claimed that Baofeng is actually the manufacturer, I suspect that Baofeng Tech recognized that there were only a few domestic resellers for the Anytone products (like Import Comm) and saw an opportunity to diversify their offerings. 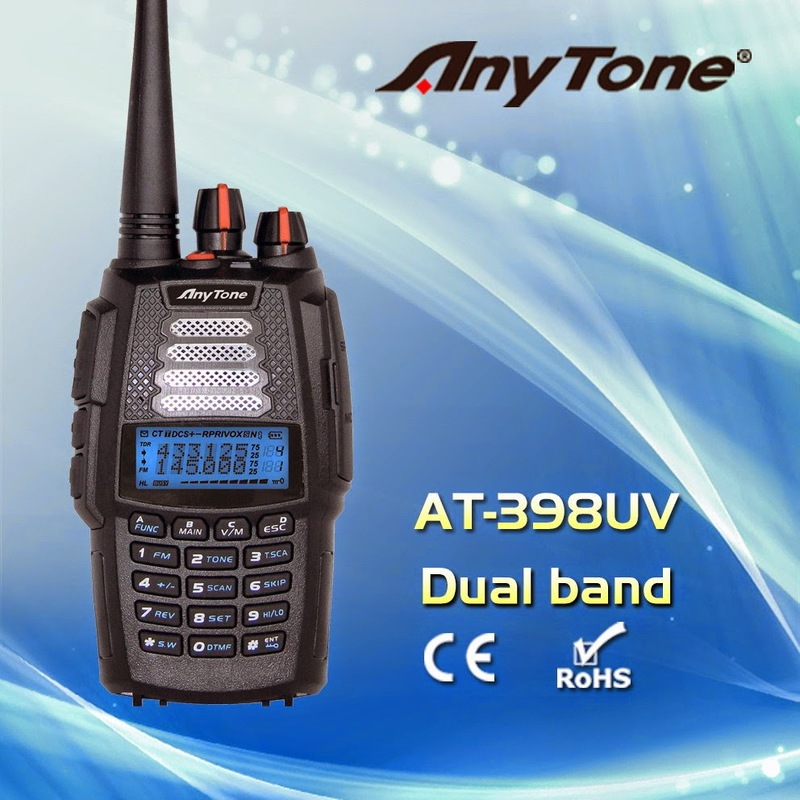 I'm predicting in a few months they will claim that the other domestic Anytone suppliers are also riding their coat-tails as they currently claim with the Baofeng products. Since the radio has not yet popped up on the FCC OET database under the T4K (Anytone) or ZP5 (Baofeng) grantee codes yet we'll just have to wait and see how the radio is branded next week.